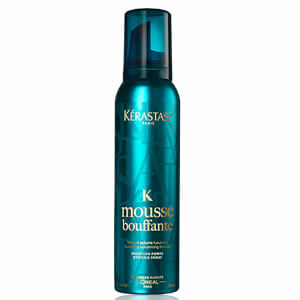 Kérastase Densifique Bain Densité (250ml) and Mousse Densimorphose (150ml) will help to transform the appearance of fine or thinning hair that is lacking in density. 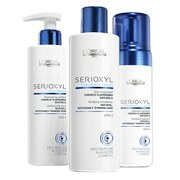 This fabulous duo will cleanse and repair your hair, whilst helping to give it a fuller and thicker appearance. - L.M. 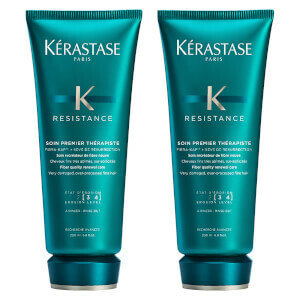 Kérastase Densifique Bain Densité 250ml: Kérastase Densifique Bain Densité is a gentle cleanser that will leave your hair feeling denser and more resistant to damage. 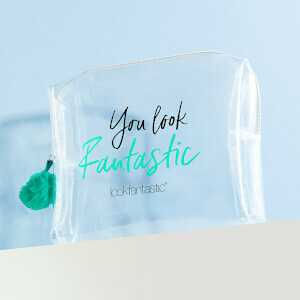 Enriched with Stemoxydine®, which is a state-of-the-art densifying molcule, it also contains hyaluronic acid which plumps up the hair fibre for a fuller and thicker appearance with added bounce. 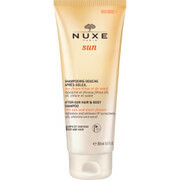 Your locks will be left looking lustrous and exuding vitality.